Everyone loves PEI beaches and our red sand. Now you can take a little piece of the PEI home and make a sand castle! 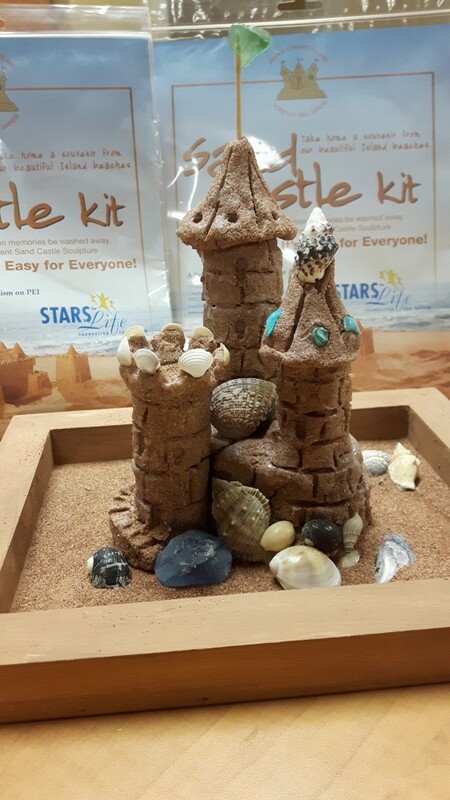 Our sand castle kits come with everything you will need to make a sand castle that you can keep forever!